Serenity School is now open and in full operation. 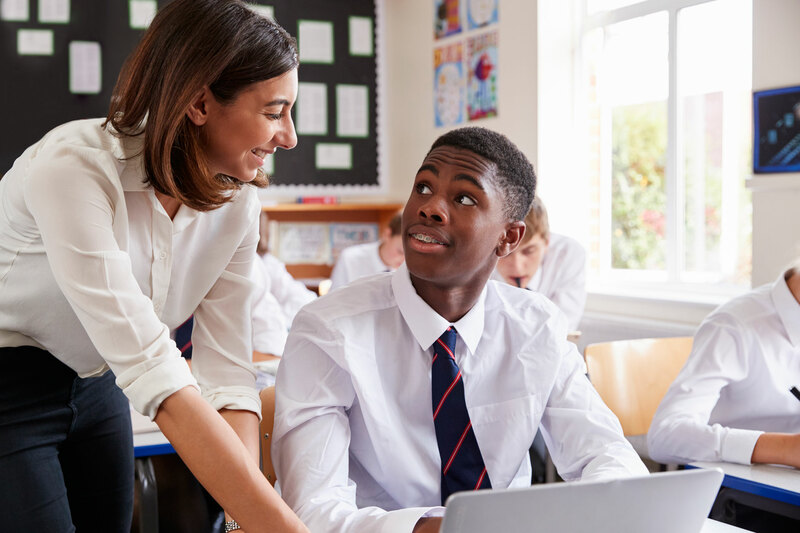 We have a well resourced, smart and dynamic learning environment to support our exciting curriculum offer open to students and families in Croydon. 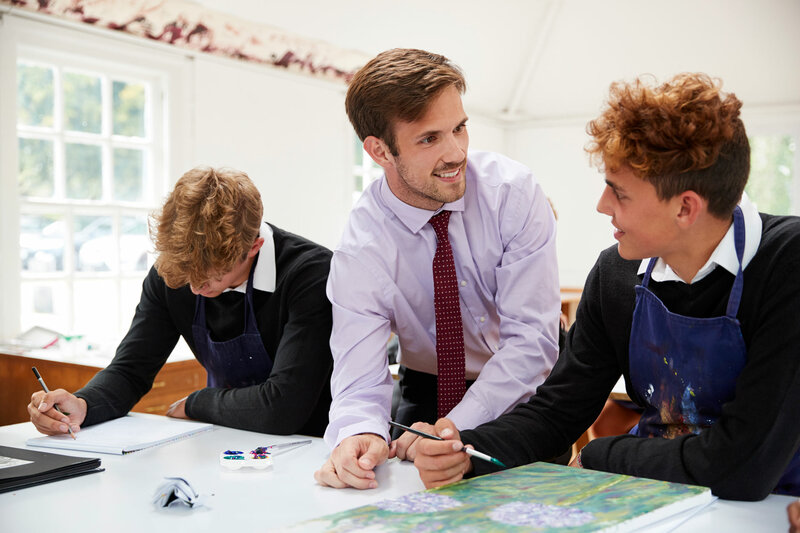 As a school we have developed strong partnerships with a range of colleges, centres and facilities so that the curriculum has breadth and depth. See our activities page for more details. We specialise in academic and therapeutic methods to motivate SEMH students who struggle to engage with mainstream school. We also excel in re-engaging students who for some reason have become a school non-attender, or home tuition. All you need to know about our policies – from first aid, safeguarding to accessibility. A useful area for parents/guardians to keep informed with procedures. 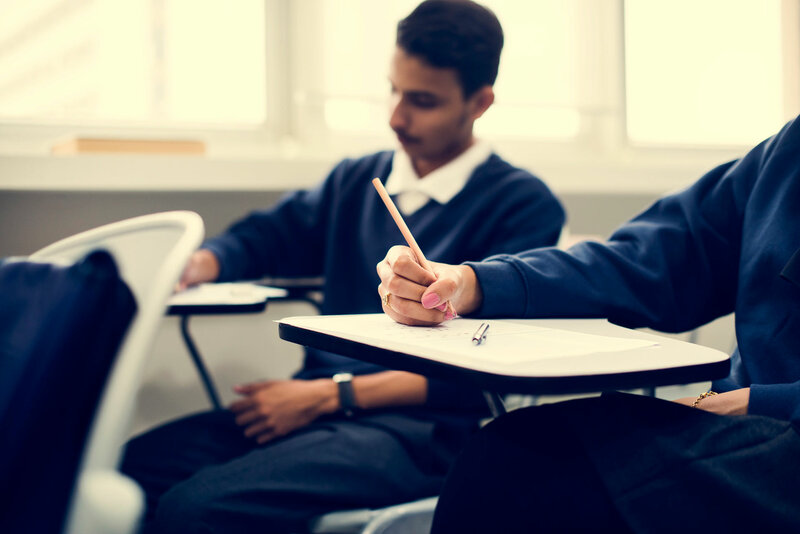 Through experiences gained we recognise that the well-being and academic achievement of the majority of young people is significantly accelerated by addressing the root causes of behavioural, emotional, social difficulties, and without this some young people simply cannot access education. Inclusion has many forms but one principle, the right of a person to have the same opportunities and respect as anyone else. We find pleasure through succeeding in our learning: building skills, knowledge and understanding. We actively promote our belief that each child and adult feel valued for their own personal worth and contribution. 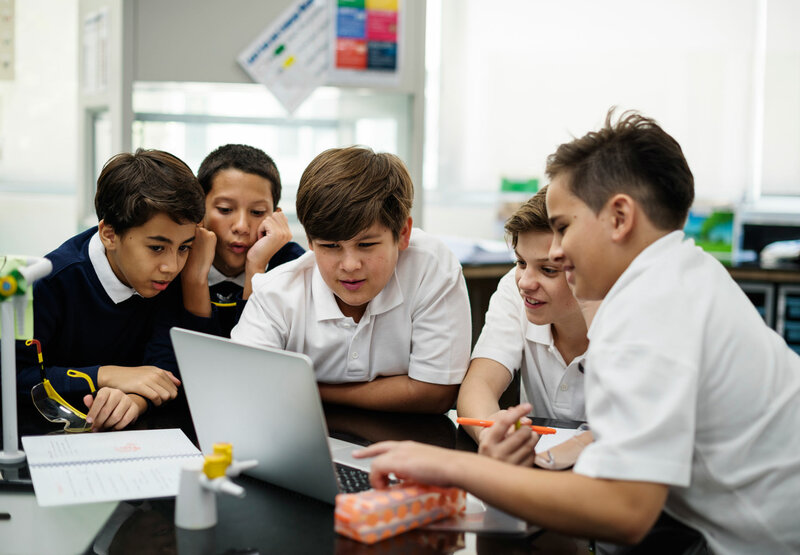 Through the power of learning, our pupils will engage in our world with advancing confidence at an individual level. With high expectations and through dynamic learning opportunities, we seek to provide an outstanding, personalised provision in which each child is enabled to shine. We create an environment in which pupils, their families and our staff are happy, safe and engaged in exploring our world. Thanks to all our parents for making it to the Academic Review Day. Much appreciated! 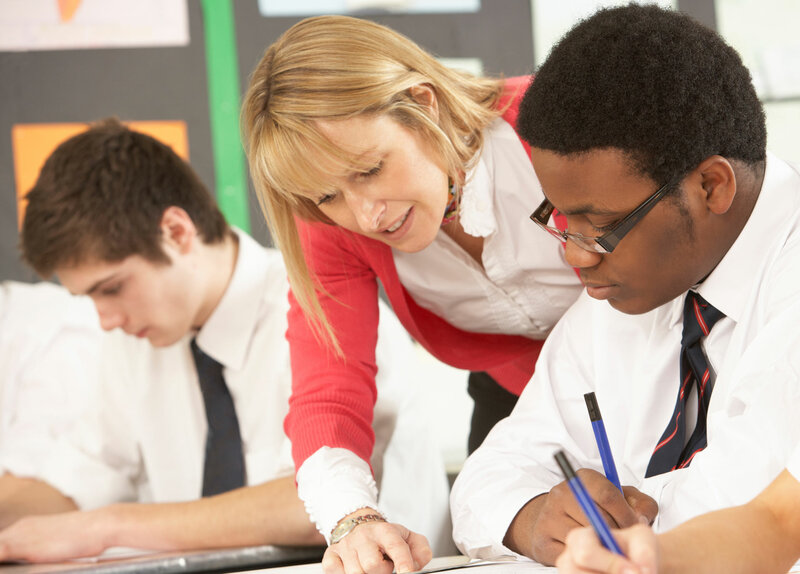 Our curriculum is individualised, creative, innovative and flexible allowing for the needs of each pupil to be met. It aims to promote the social, moral, spiritual and cultural development of the pupils as well as their intellectual and physical development. Meeting the needs of pupils within a richly imaginative, creative, exciting, inspiring, challenging, fun & dynamic curriculum.